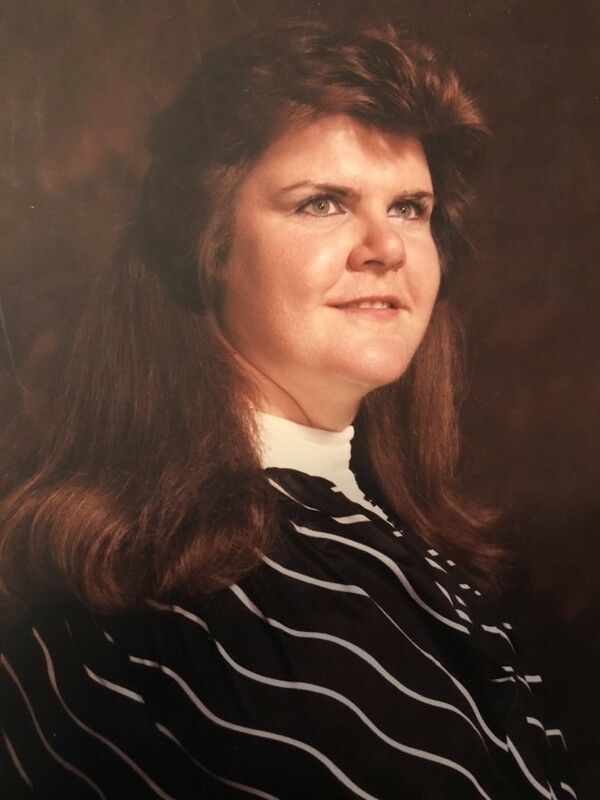 Obituary for Jacqueline "Jackie" Jean Downing | Lanman Funeral Home, Inc.
Jackie, 64, was born February 24, 1954 in Enid, Oklahoma to Jack and Bertha (McClaflin) Downing. She passed peacefully at home on November 5, 2018 with family by her side. Jackie grew up in Medford, Oklahoma and attended Medford Public Schools, graduating in 1972. She went on to attend NWOSU and the University of Oklahoma. Later, she received her licensure from the state to be a nursing home administrator. Jackie worked in long-term care for over thirty years in many locations. During that time, she worked her way up from activities director to administrator. Jackie enjoyed her nieces and nephews, investing a ton of time with them and sharing her love. They spent countless hours at her house or she at theirs watching movies, reading books and playing games. The most fun was had, though, when the parents weren’t around or paying attention. They were out driving Jackie’s car around Medford at very young ages. Jackie loved her family dearly and was beyond loyal. She loved her brothers, and they loved her! They never grew out of teasing her, and she never stopped taking it in stride. Jackie’s best friend, however, was her mother. She leaned on Bertha's strength her entire life and never totally recovered from her loss in 2014. She is preceded in death by her parents, Jack and Bertha Downing and nephew, Michael Downing. Jackie leaves behind three brothers, Bill Downing and wife, Marilyn, Steve Downing and wife, Linda, and Kevin Downing and wife, Mary, all of Medford. She is also survived by nieces and nephews, Billy Downing and wife, April of New Castle, Kurt Downing and wife, Tiffany of Piedmont, Debra Downing of Mustang, Susan Branch and husband, Mark of Laramie, Wyoming, Jeremy Downing of Medford, Alyssa Beck and husband Andy, of Enid, Lizzie Bruns and husband, Aaron of Medford, Aaron Downing of Bethany, Kellen Downing and wife, Arian of Medford, Harley Downing of Edmond, Sydney Looper and husband, Colton of Edmond, Hayden Downing of Medford and Piper Downing of Medford. She also leaves behind countless great-nieces; nephews; aunts; cousins and friends. Funeral service for Jackie will be Friday, November 9, 2018 at 10:00 a.m. at The Church of the Nazarene in Medford. Burial will follow the funeral service at Rosemound Cemetery with arrangements by Lanman Funeral Home, Inc. of Medford. Viewing will be Thursday from 5:00 p.m. until 7:00 p.m. with family present. www.lanmanmemorials.com Facebook: Lanman Funeral Home Inc.